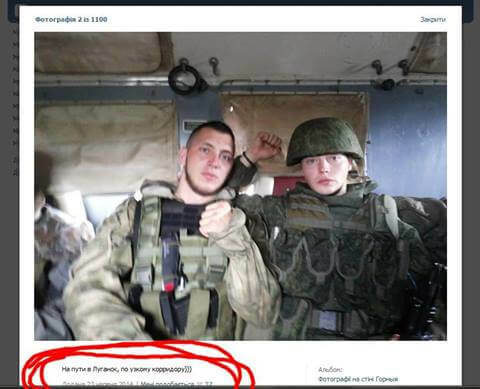 Russian Special Forces Soldier and Paratrooper Wanted to Earn Money in Ukraine. RIP. They wanted to earn money in Ukraine. Going to Luhansk! This entry was posted in News & Views on July 2, 2014 by RomanInUkraine.